We are a full service website design agency. Your website is often your first contact point with potential fans, customers, or partners. The key to exceptional results from your website is the combination of three crucial elements; strategy, creativity, and technology. DV STUDIO offers exceptional knowledge in each of these areas and can maintain the balance with grace and style. 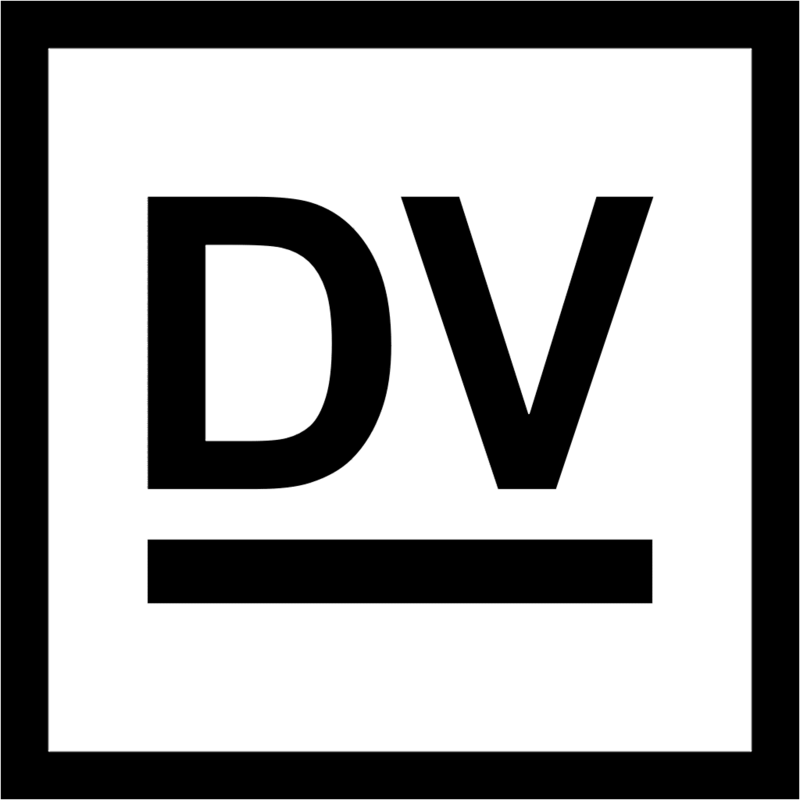 DV STUDIO creates beautiful websites for Authors, Bloggers, Clubs, Designers, Florists, Food Shops, Models, Photographers, Public Figures, Musicians, Small to Medium Enterprises, Venues, and more. No matter who you are or what you do; a website designed by our creative team will make you stand out above the crowd. An Always Current online presence is an integral part of any successful business. It’s important to not only have a quality website but to also keep your website updated with your most current content. Allow our creative team to build and maintain your website for you through our all-inclusive Managed Website Service. We’ll register, design, host and maintain your website for you so that you may continue to focus on running your business. All you’ve got to do is to provide us with the content assets. Well-planned website layout, interactive online forms, and live chat integration. Built using modern, industry-leading tools. Optional advanced functionality also available. Hosted on a secure solid-state virtual private server and delivered over a lightning-fast global content delivery network. Your website will have great uptime and a fast-loading interface. We’ll ensure that your website is always up to date with your latest content, including security updates and maintenance. Allow us to take care of the general upkeep of your website! Designed with mobile in mind; Your website will always look great no matter what device it’s being viewed on. Optimized for desktop/laptop view, tablet view, and mobile phone view.